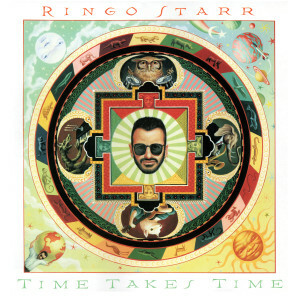 Often considered one of his finest albums since the classic Ringo Lp from 1973, Time Takes Time would become one of the Ringo Starr’s most loved works and one of the finer rock recordings of 1992. Featuring the hit single Weight Of The World, Time Takes Time would be the centerpiece of this Beatle’s highly successful All Starr Band tour later that year and beyond. 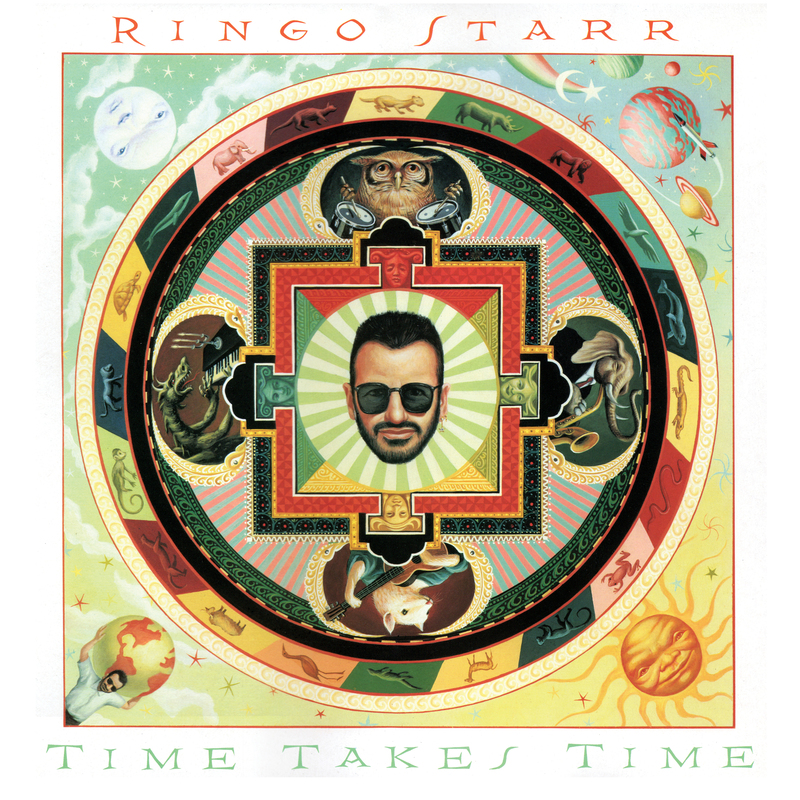 Friday Music is very honored to announce the first time North American vinyl release of the Ringo Starr classic Time Takes Time. Mastered impeccably by Joe Reagoso at Friday Music Studios and Capitol Records in Hollywood, CA, this amazing Lp also receives a first time 180 Gram Audiophile Translucent Green Vinyl release. Pressed at R.T.I., for a limited time, this super fine Ringo Starr album will also be housed in a first time gatefold cover which includes rare photos and lyrics not seen in years.